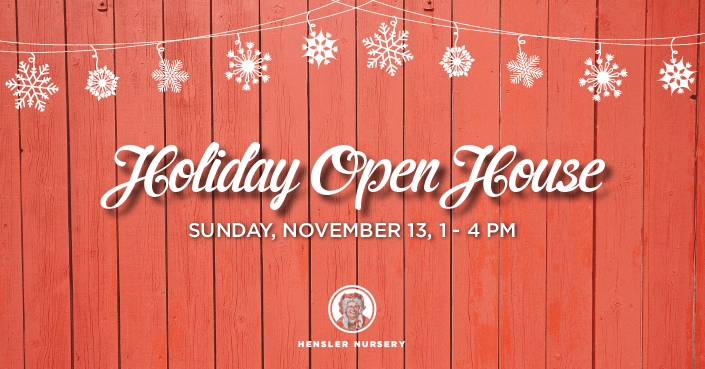 Christmas Fest Open House 2016 | Hensler Nursery, Inc.
Start your holiday season early at our special event on November 13th, 1-4PM CST. 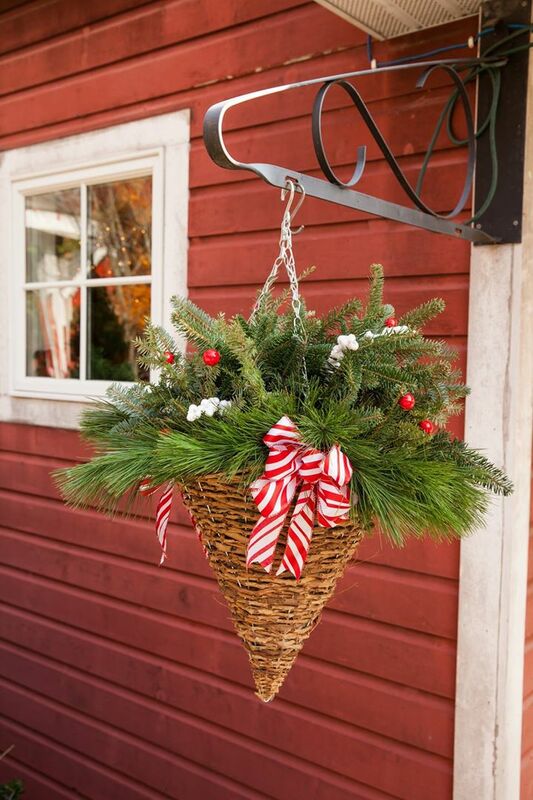 Even though Christmas Fest doesn’t begin until the day after Thanksgiving, we’re inviting you to join us for a few hours! 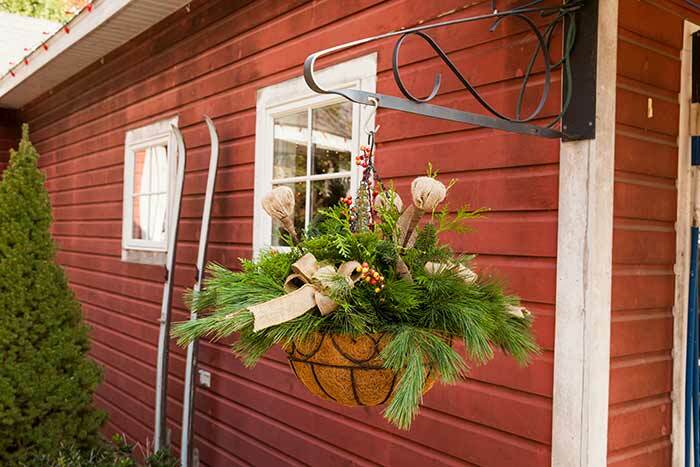 Beat the crowds by attending a relaxing shopping experience at our open house. 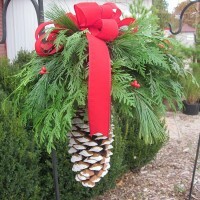 You can pre-order trees, greenery and other items as well as see what’s new at our Christmas barn shop. 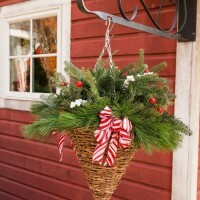 Early birds can purchase trees and greenery to take home that day. 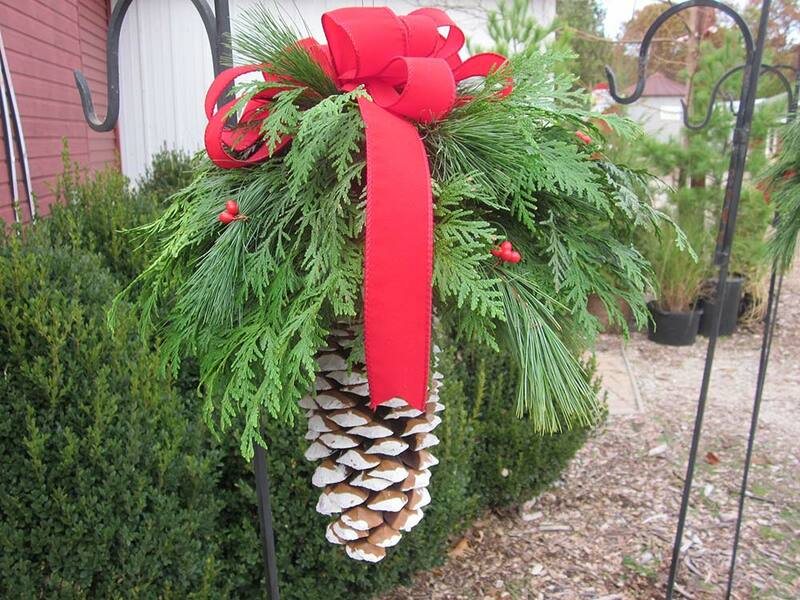 Bring the kids and enjoy light refreshments. 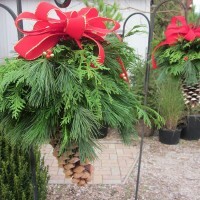 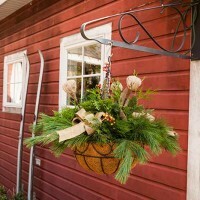 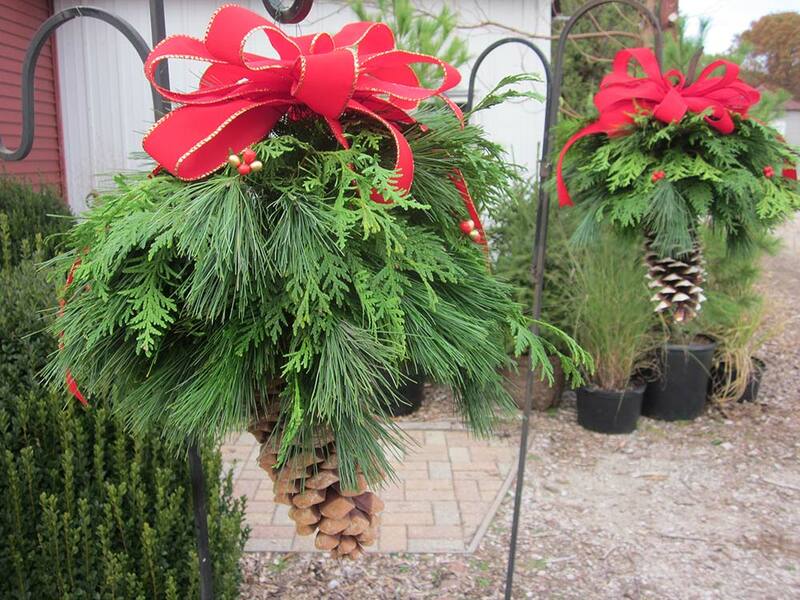 Check out our Pine Cone Pendant and hanging baskets! 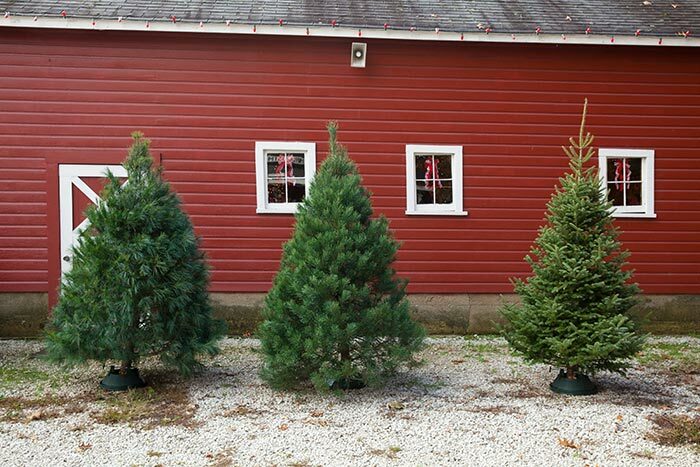 Our Scotch Pine, White Pine and Fraser Fir are particularly gorgeous this year.